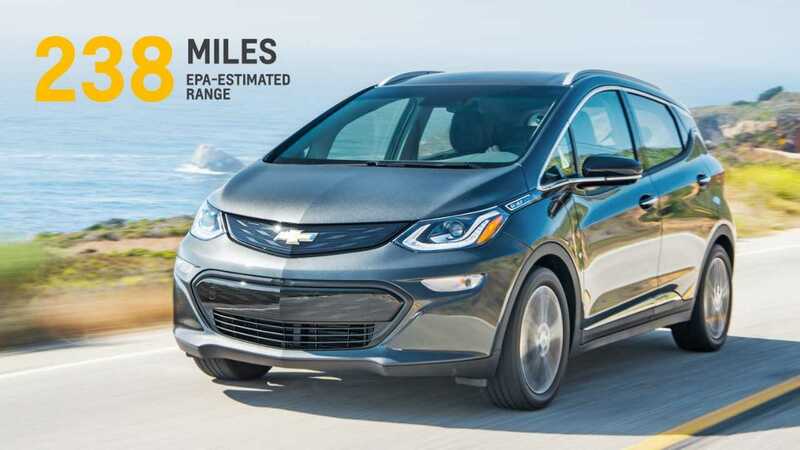 General Motors has far surpassed range expectations for its upcoming, all-electric Bolt EV. 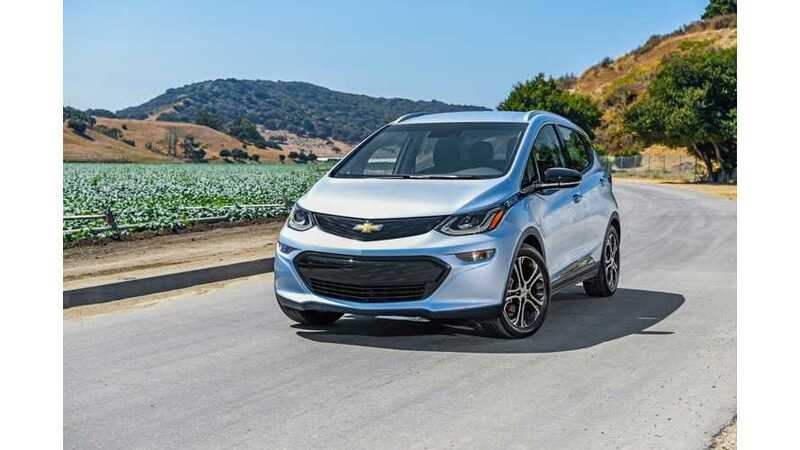 What once was the Chevy that could do about ~200 miles of range, is now the affordable EV with 238 miles (383 km) of real world/EPA range (announcement/details here). And GM didn't stop there. *-Charging times *-How long does the battery last? *-Maximizing your range *-How long does the battery last? *-How far on a single charge? *-Can you top off your charge at any time? *-The different charging options *-The difference in driving all-electric *-Do you need gas?  *-Where Can I Charge the Bolt EV When I'm Not at Home? Bolt EV: Is the Bolt EV for Me? Bolt EV: Can You Top Off Your Charge At Any Time? Bolt EV: Do You Need Gas? Bolt EV: Where Can I Charge the Bolt EV When I'm Not at Home? Bolt EV: How Long Does The Battery Last?